« Josh Harper on the history of anti-vivisection. The animal liberation movement has seen some bewildering strategies come and go over the years. One of the weirdest was the idea that animals should be removed altogether from the vivisection debate. As far back as the 1970s there were groups and individuals who insisted (often with religious zeal) that the issue with animal experimentation was one of scientific fraud, and that humans were too selfish to care about animals. These anti-vivisectionists thought that if the general public could be convinced that vivisection did not work, people would be outraged by the waste of their tax dollars and would demand that the practice ended. The idea that the public would revolt if they saw their tax dollars wasted on “scientific fraud” is absurd. How many people living in the United States are already aware of ways in which their tax dollars are abused and how many are rioting as a result? How many of those involved in the fight against vivisection would fight with the same force for money instead of lives? Furthermore, since this who strategy relied on the idea that “Vivisection is Scientific Fraud,” what percentage of the public is qualified to debate science with scientists? Finally, if vivisection were to be defeated using this strategy, where does that leave animals killed for fur, food, and entertainment? Were they to be abandoned since the selfishness of humanity is all we had to appeal to? 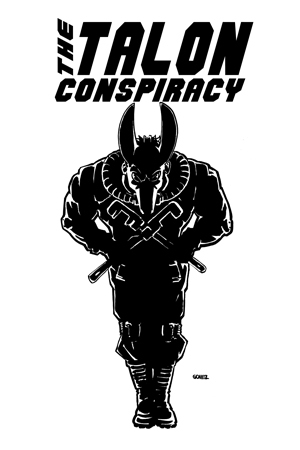 Despite these obvious weaknesses in their argument, groups like SUPRESS, and their founder Javier Burgos, made several documentaries promoting the idea. 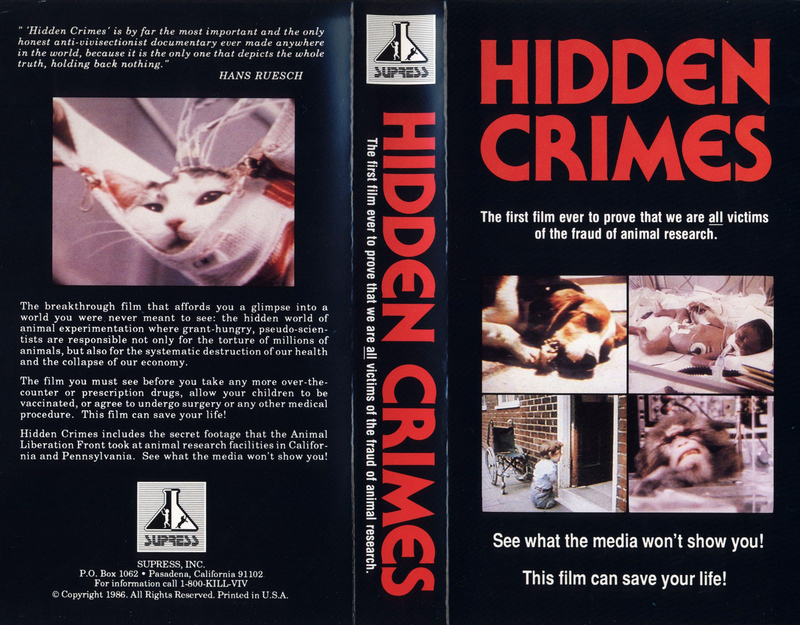 The first by SUPRESS was called “Hidden Crimes,” and despite its message that fraud is more of an issue than animals, graphic imagery of animals being mutilated is prominent throughout the film. Much of this footage was obtained by the Animal Liberation Front, who notably fight vivisection because of their concern for non-humans, rather than bad science or mis-spent tax dollars. Hidden Crimes promised to be the start of a new movement which would swiftly abolish vivisection. If failed to keep that promise, but for all of its faults, it was seen by tens of thousands of people upon its release and remains an important part of our movements history.